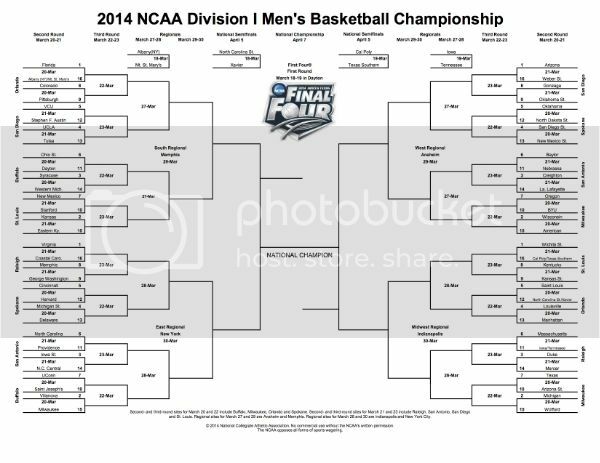 The brackets are out. For apparel geeks, the field of 68 looks something like this: Nike/Jordan (45), adidas (18), Russell Athletic (4), Under Armour (1). Chris Littmann of Sporting News built a neat apparel bracket in case you're interested.